For over 20 years, Seiler Consulting has been providing essential services to clients with high-end residential and commercial construction management needs. Since our inception, we have overseen residential and commercial projects throughout the US and internationally, managing over $850 million in construction costs. No matter the size or location, our management of the construction process mitigates risk, saves money, and protects our clients’ interests. 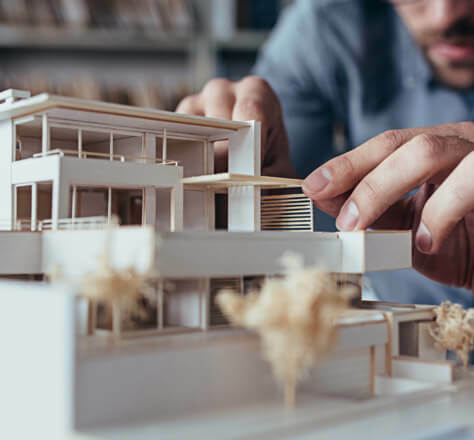 We use our extensive knowledge base in construction, design, and negotiation to guide our clients’ unique residential and commercial projects to completion. As industry leaders, we implement the use of innovative construction technologies to keep all parties informed, accountable, and on track. Attention to detail, solution-based thinking, and a collaborative approach are paramount to our successful management of the construction process. These principles enable all disciplines to deliver a final product which exceeds our clients’ expectations at every level.